Apple has made the special event video stream available on both apple.com and iTunes. Jobs took the stage Wednesday to a standing ovation from attendees. Prior to the event, rumors swirled that Jobs would be in attendance, despite being on indefinite medical leave from day-to-day operations at the company. "We've been working on this product for a while and I just didn't want to miss today," he said. 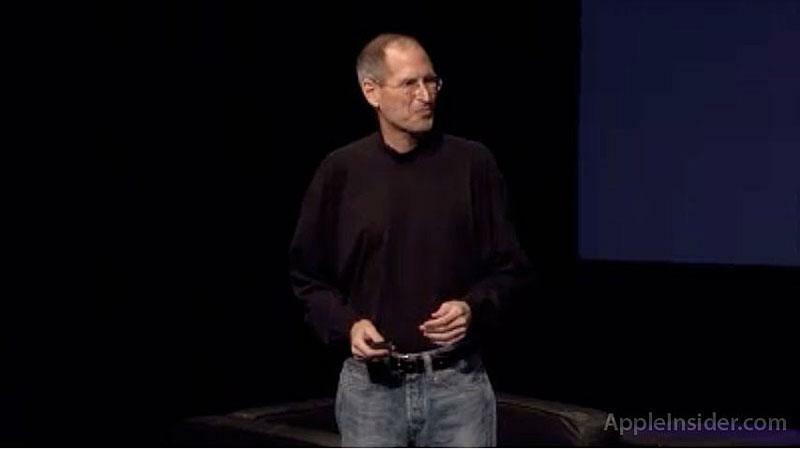 Though the focus of the event was clearly the iPad, Jobs had several other announcements to make first. He began by highlighting the addition of publisher Random House to Apple's iBookstore. Jobs revealed that the App Store had just reached the $2 billion milestone in total payments to developers. He also noted that the company has now sold over 100 million iPhones. 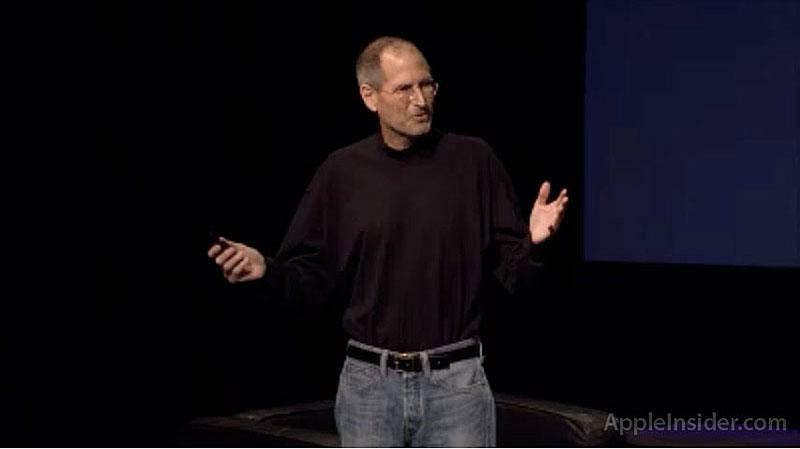 Turning his attention to the iPad, Jobs called it "Apple's third post-PC blockbuster product." Apple earned $9.5 billion in revenue from the iPad in just 9 months during 2010, which Jobs called "the year of the iPad." "But we haven't been resting on our laurels," Jobs said, declaring 2011 "the year of iPad 2." Jobs then unveiled the redesigned iPad, which features dual cameras, a dual-core processor and a lighter and thinner form factor. The device will ship in two colors, black and white, from day one and will start at $499 just like the original iPad. The iPad 2 will launch in the U.S. on March 11 and in 26 more countries on March 25. The iPad 2 also has a new HDMI-out feature and a "Smart Cover" magnetic case that was designed alongside the new iPad. Apple also announced an iPad and iPhone version of its Photo Booth application and an iPad version of iMovie and Garageband.